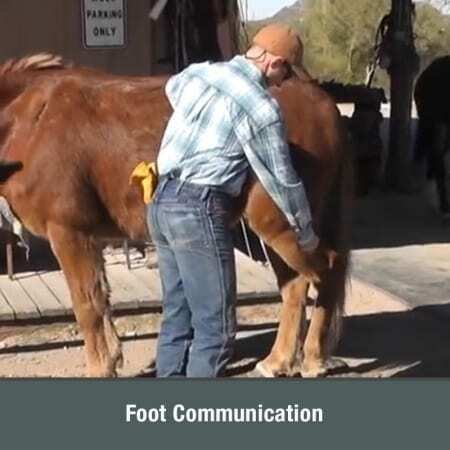 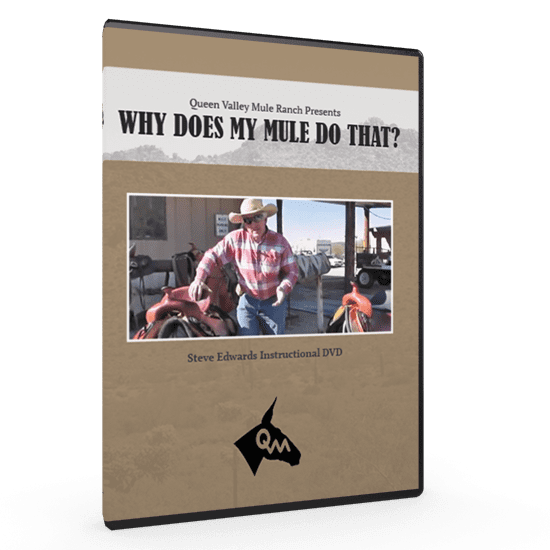 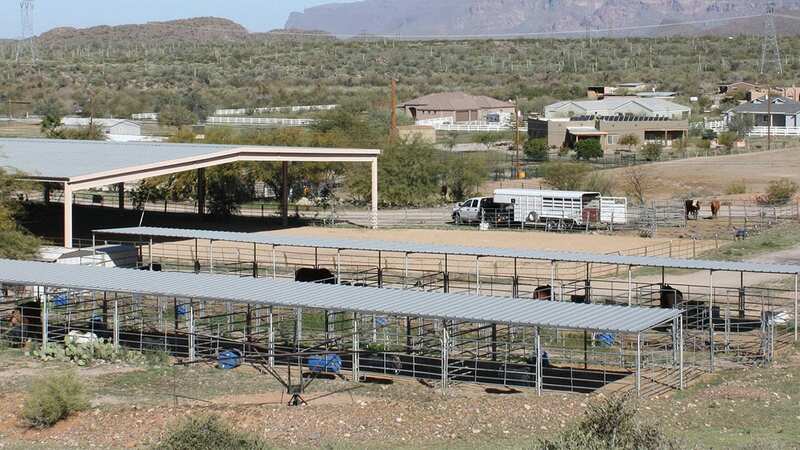 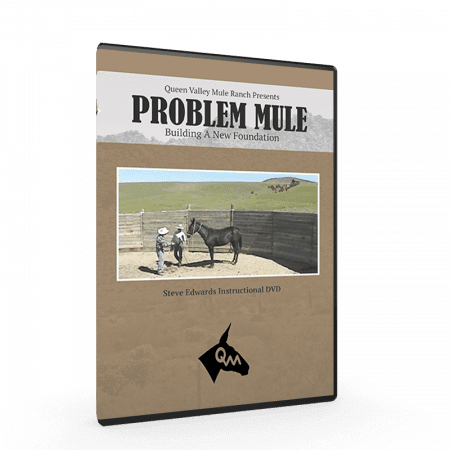 The simple answer to the question, “Why does my mule do that?” is, “because that’s what you told your mule to do.” Mules do not communicate like humans. 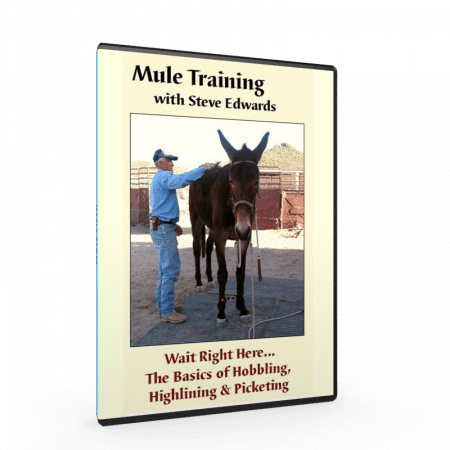 When you understand the language of mule you will have a better understanding of how to ask your mule to execute what you want. 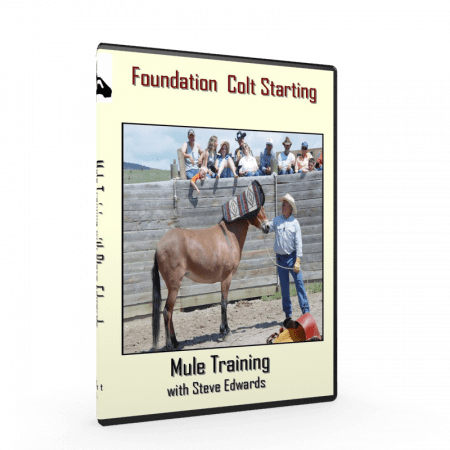 This instructional video is one of the most comprehensive training sessions that Steve Edwards has ever included in one video. 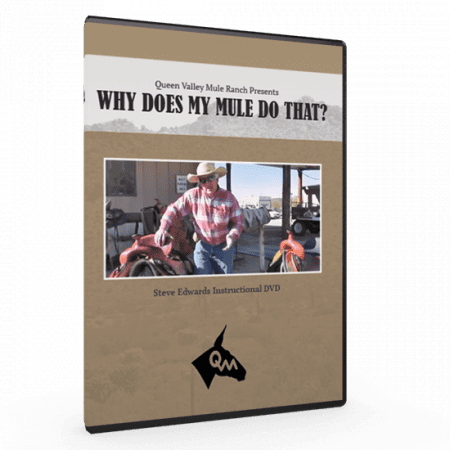 The most comprehensive instructional video that Steve has ever created! 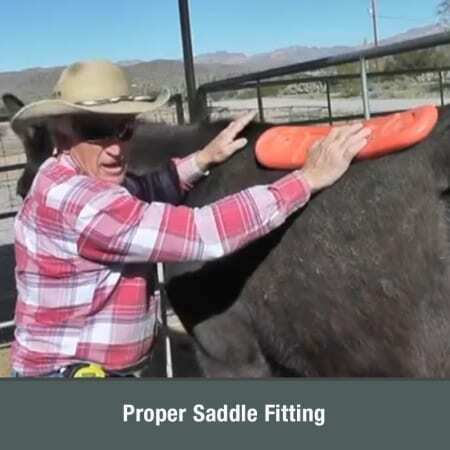 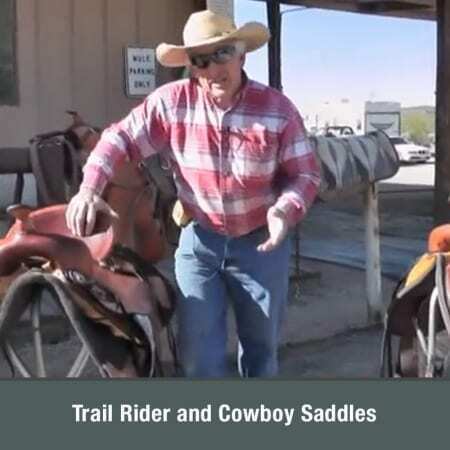 What does a mule saddle look like?